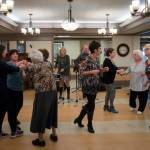 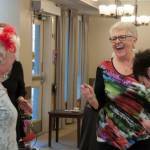 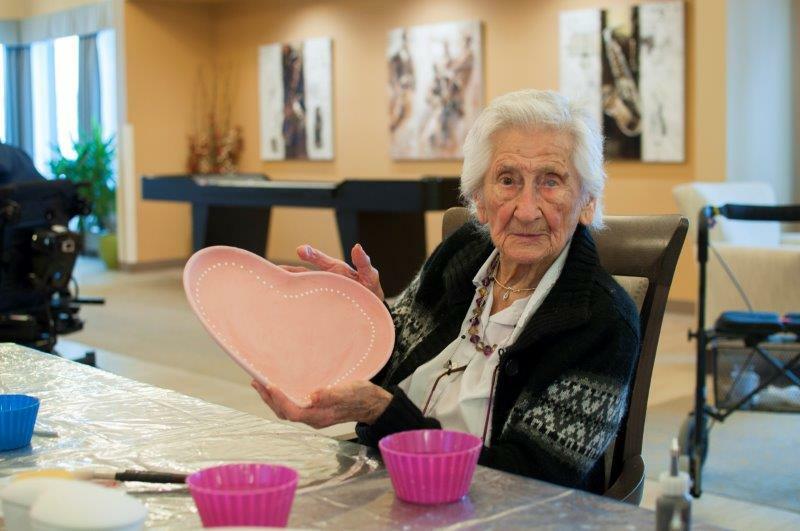 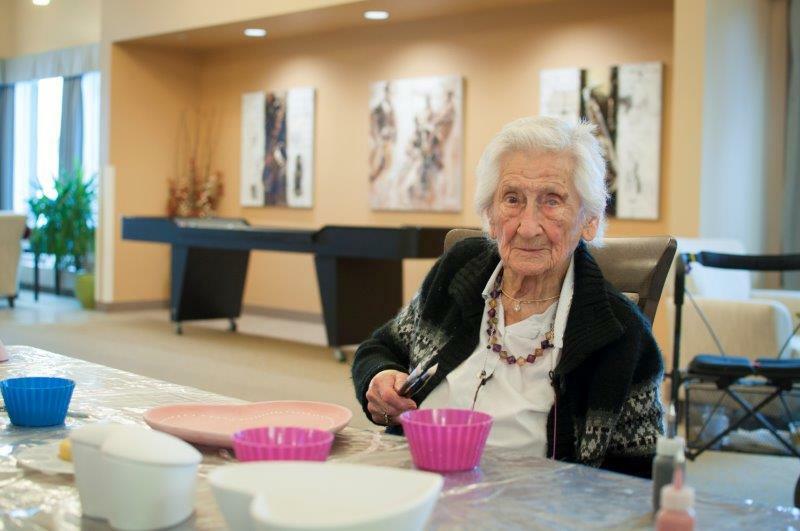 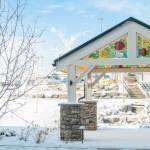 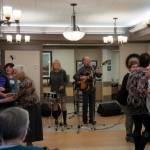 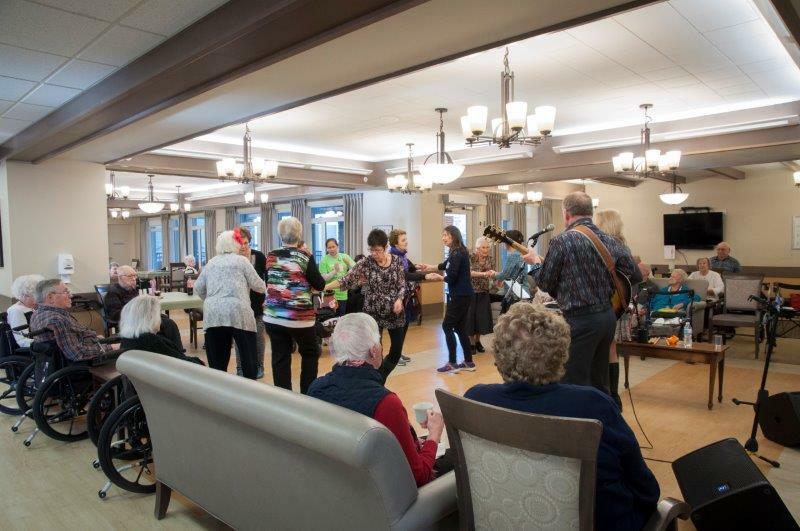 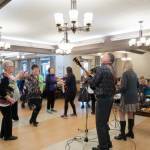 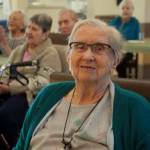 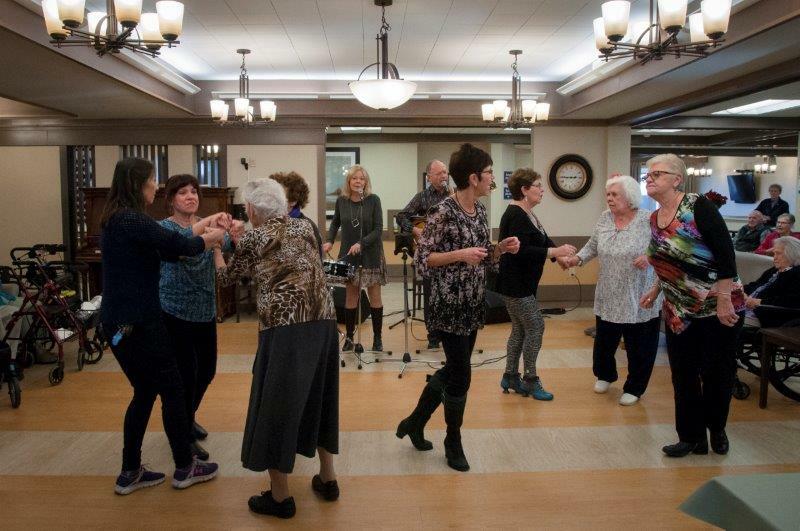 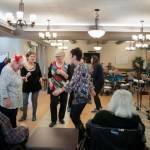 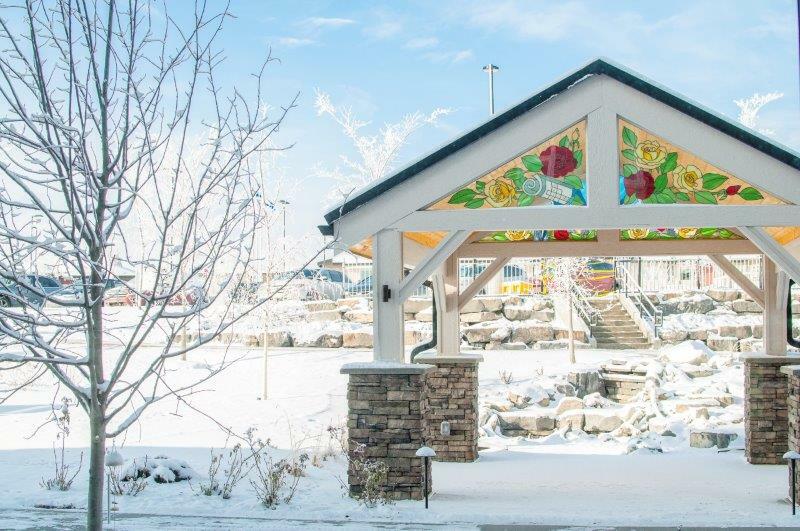 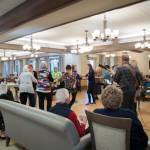 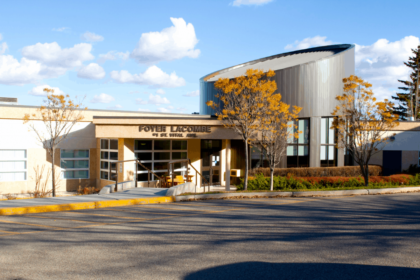 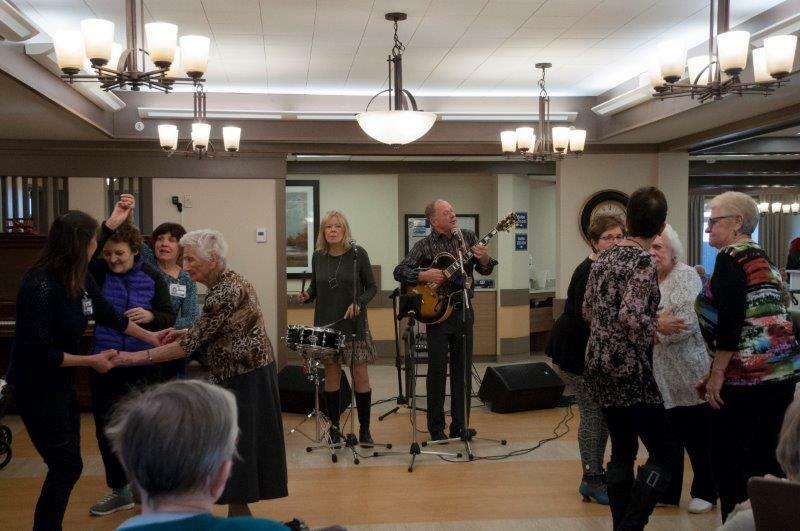 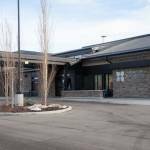 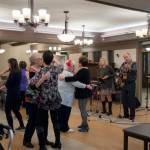 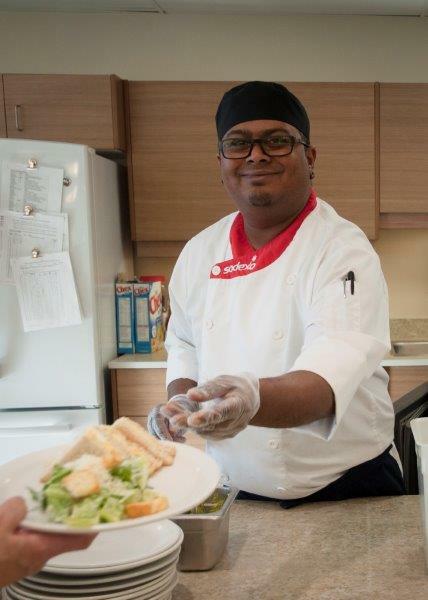 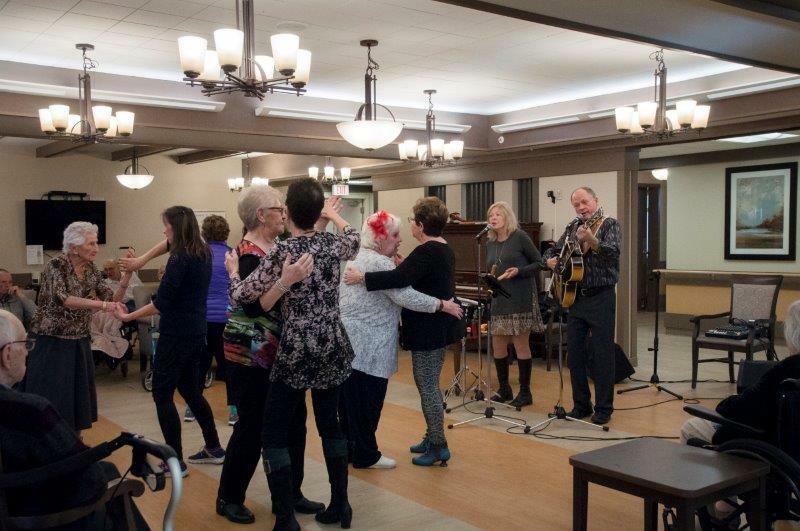 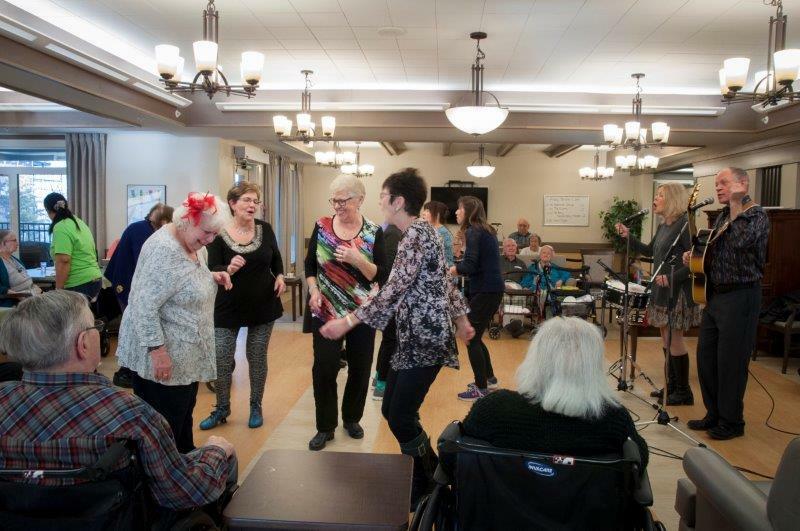 St. Marguerite Manor meets the various and changing needs of 102 residents and is located in the northwest community of Evanston, Calgary. 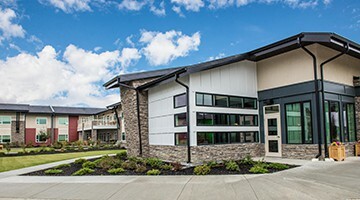 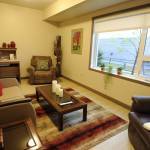 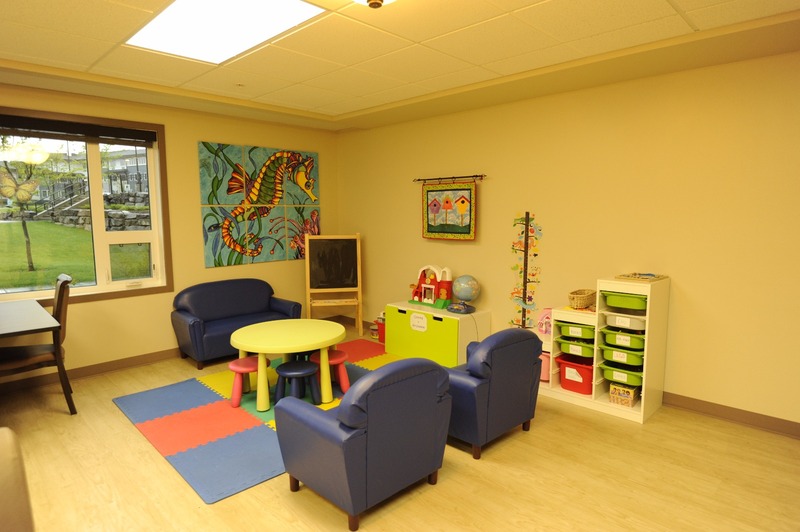 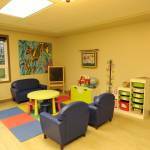 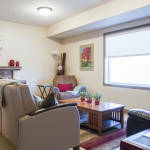 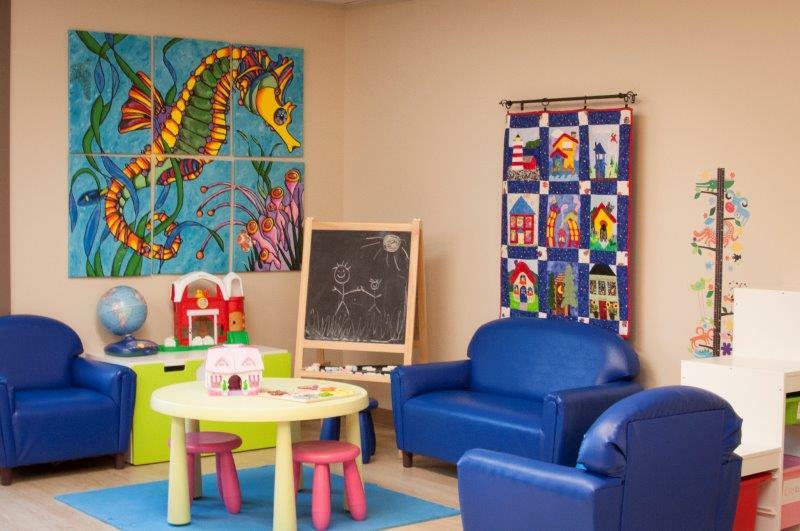 The center features a home-like design and ensures a safe environment while promoting independence. 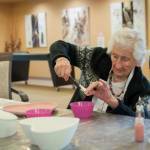 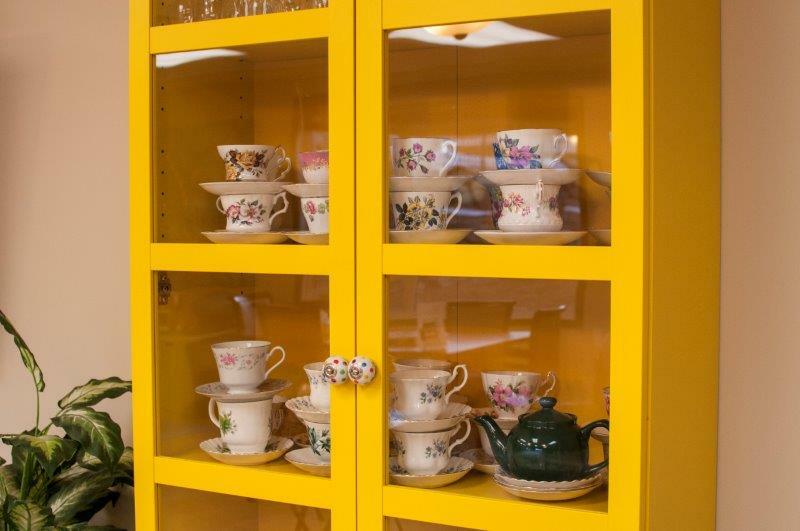 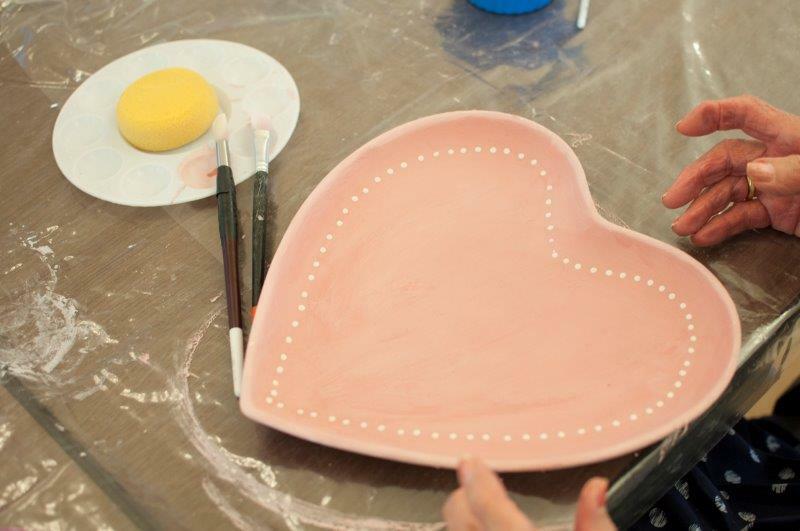 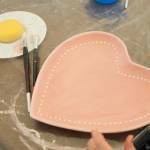 Covenant Care offers a range of care options to meet our residents’ varied and evolving needs. 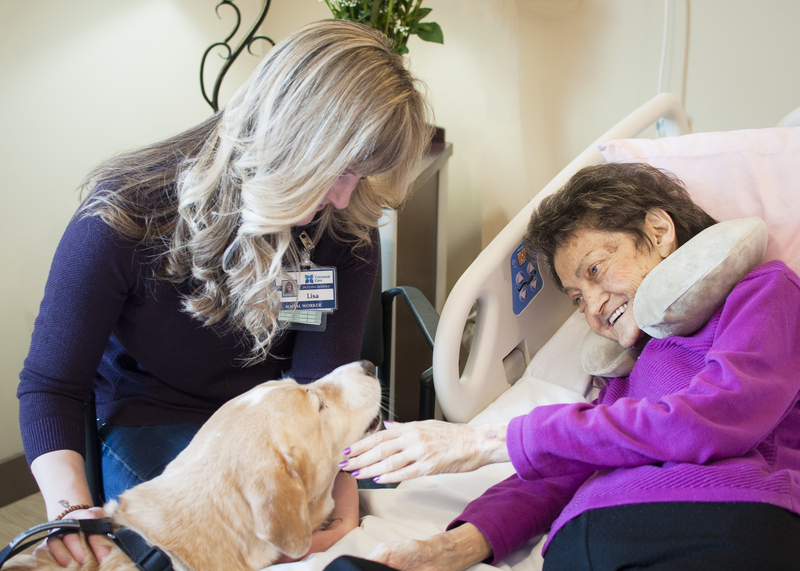 Covenant Care's team of healthcare professionals care for each resident based on his or her unique needs.. We believe in caring for the whole person—mind, body and soul. 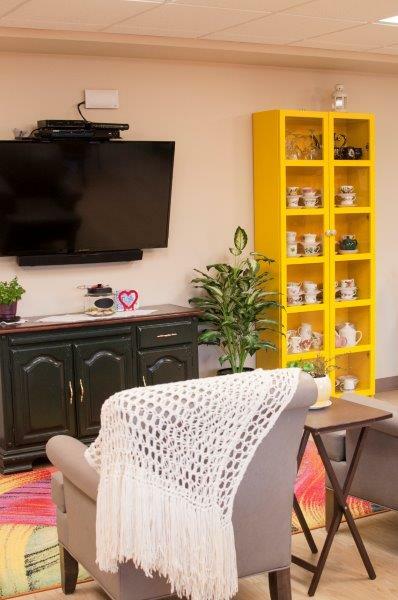 This means we meet our residents’ physical, emotional and spiritual needs and make every effort to help them maintain their independence. 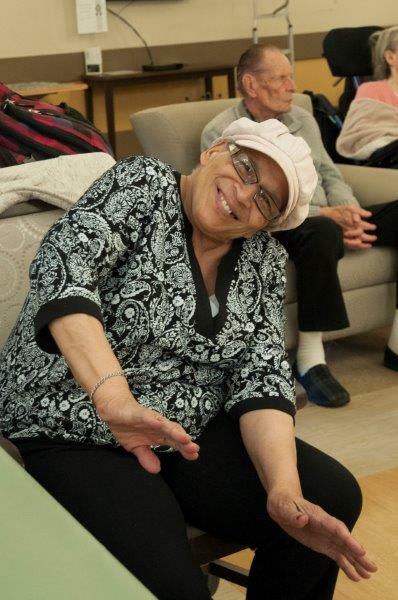 Our residents are the primary decision-makers in their health care whenever possible, but we support them in making decisions. 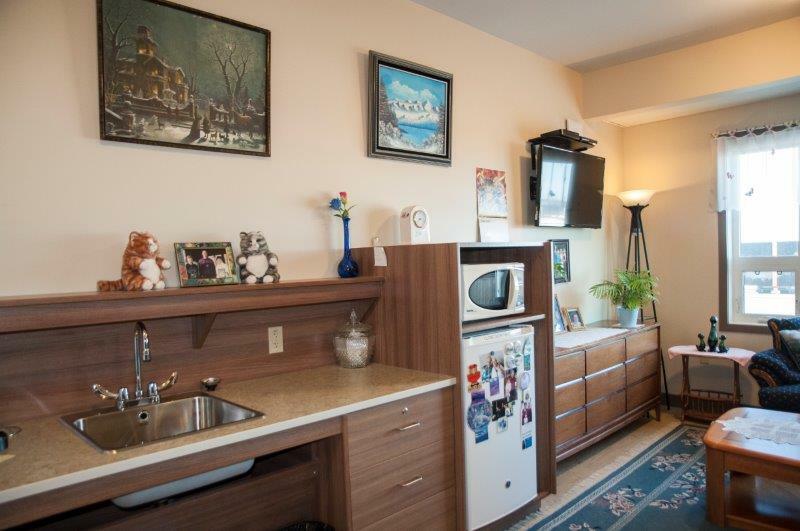 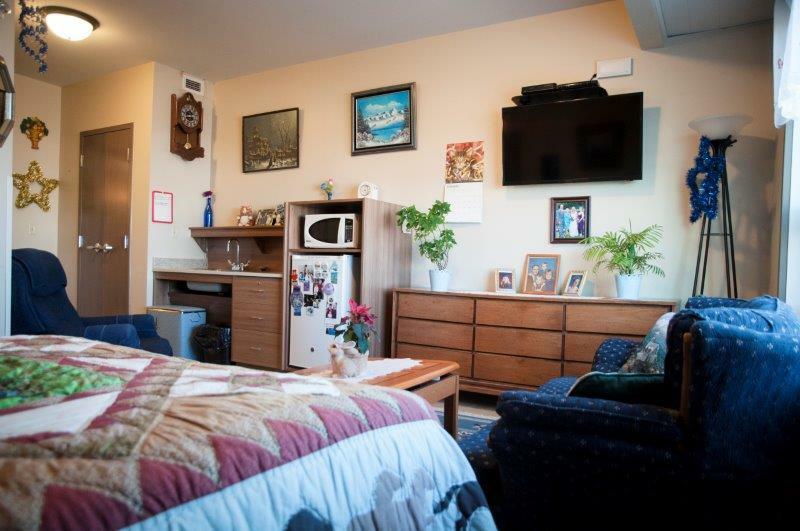 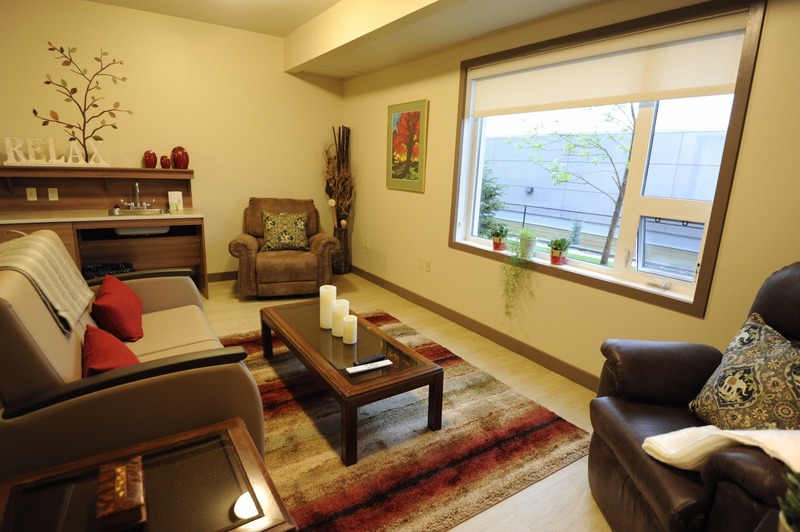 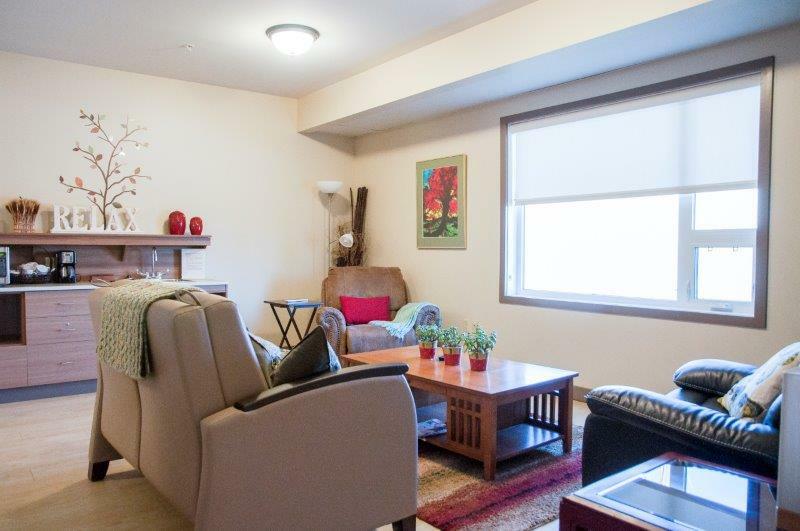 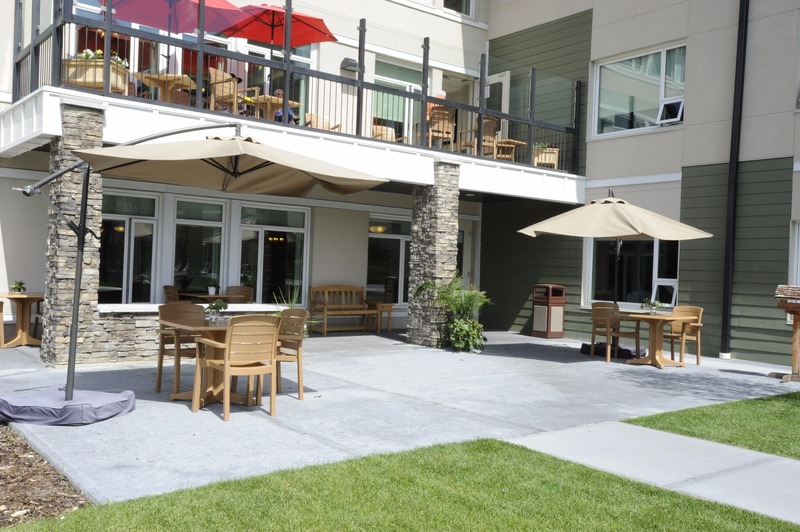 We also strive to create a safe and comfortable environment in which our residents can thrive. 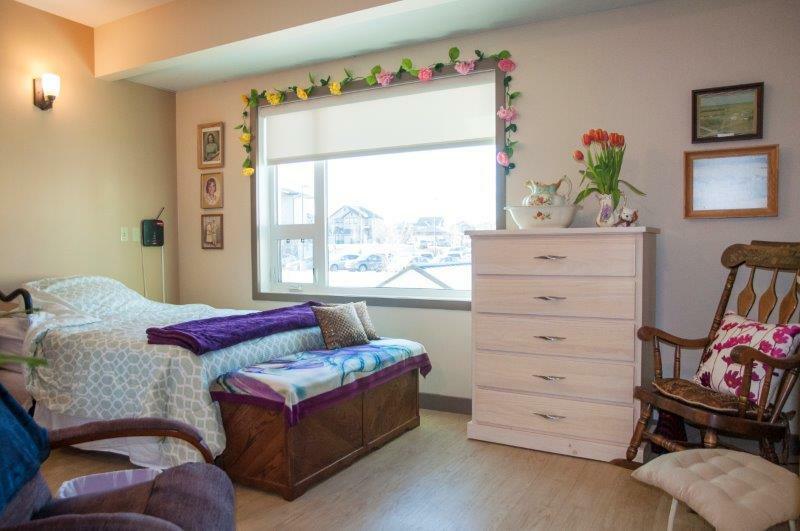 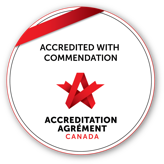 Our teams work closely with onsite AHS Case Managers who co-ordinate care and monitor the resident’s care needs with the resident’s physician and care team. 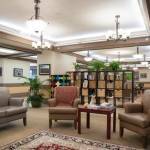 Pharmacy services are available with delivery of medications and medication review by a pharmacist. 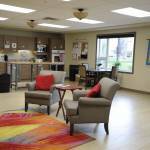 Recreation Therapist services and Chaplaincy services. 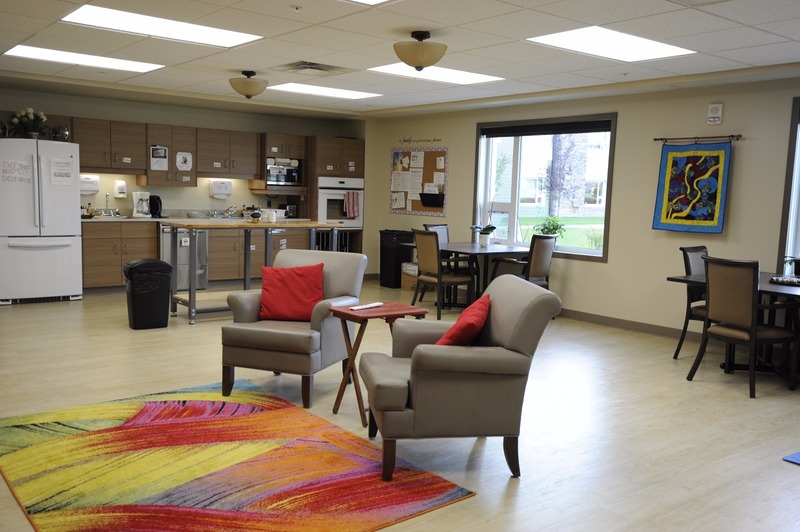 Social Work, Occupational Therapy and Physical Therapy services are available through consultation with AHS Case Managers. 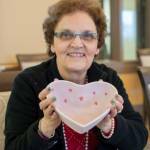 My loved one is active in the community. 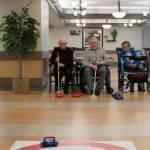 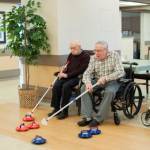 Will he/she be able to stay involved while living at a Covenant Care Community? 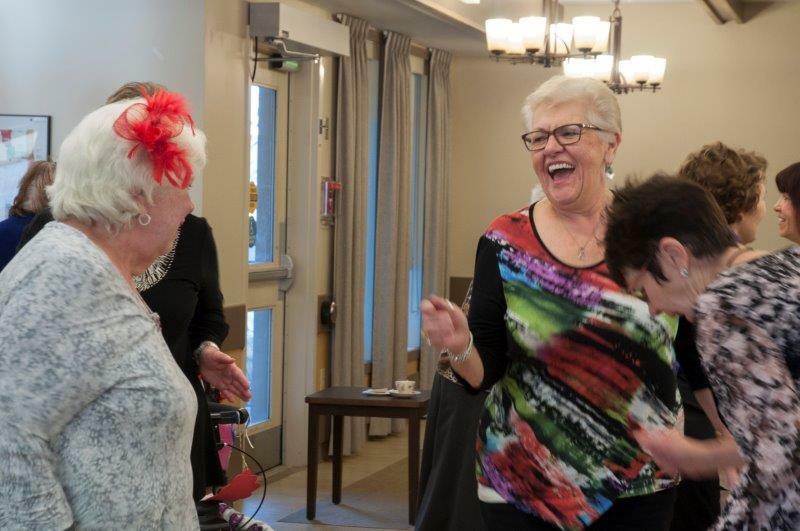 We understand that many of our residents have made an immense impact on their communities, and we encourage them to remain as active in the community as they wish. 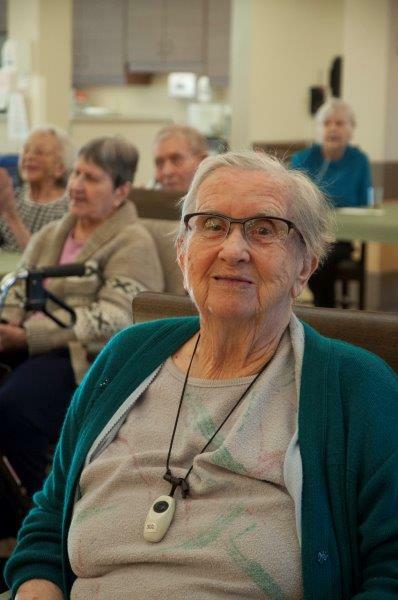 We encourage our residents to continue attending faith services, hosting social activities, undertaking fundraising activities or hosting community events if they are able. 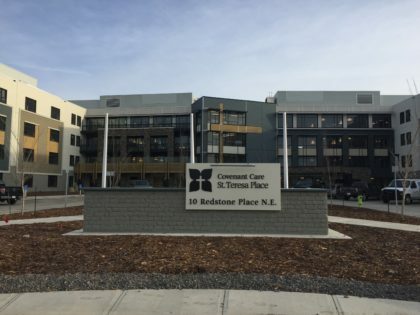 What if there is a waitlist to get in? 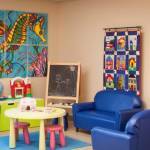 Transition Services manages the wait list and can help determine the process and next steps. 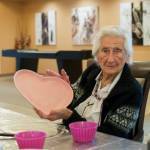 What types of activities are available for my loved one? 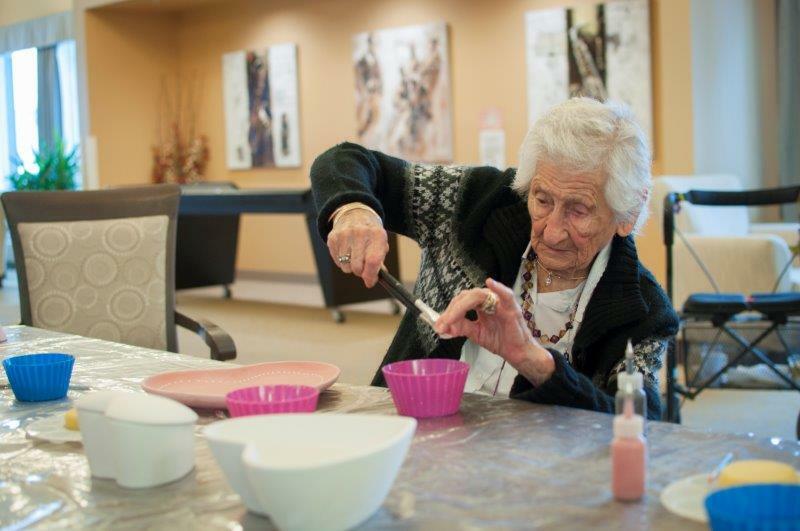 We believe that offering our residents a variety of entertainment activities is critical to their social engagement and overall well being. 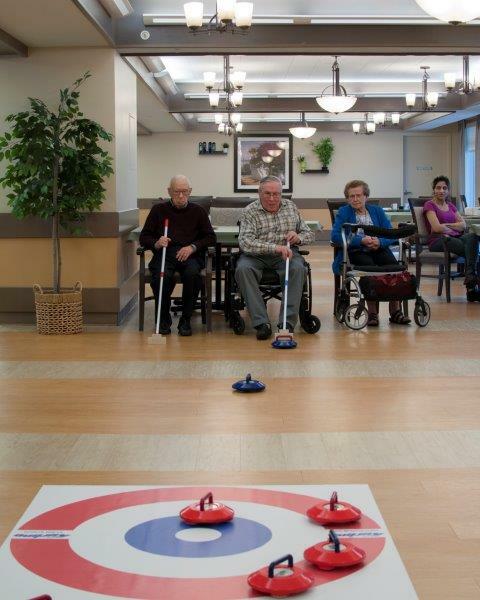 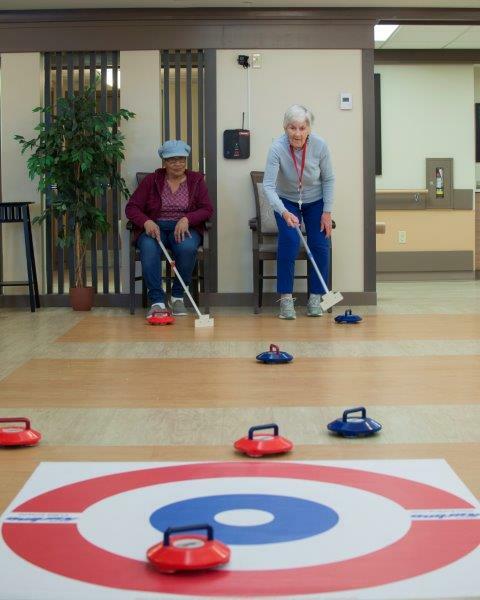 Our activity department offers many activities for residents, including community outings, one-on-one activities, group activities, physical exercise, special events and seasonal festivities. 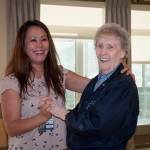 It is very important to us that Covenant Care is safe for our residents and care teams. 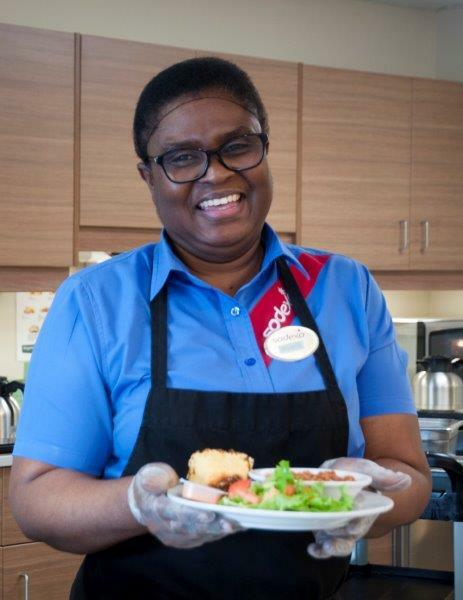 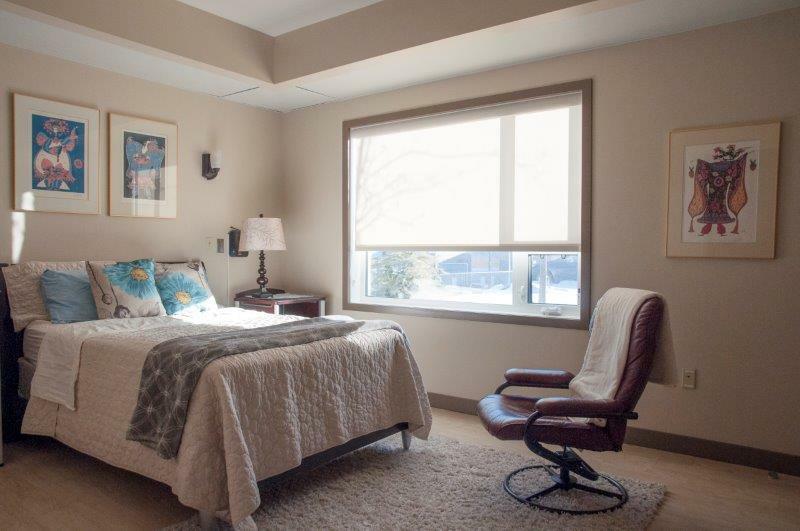 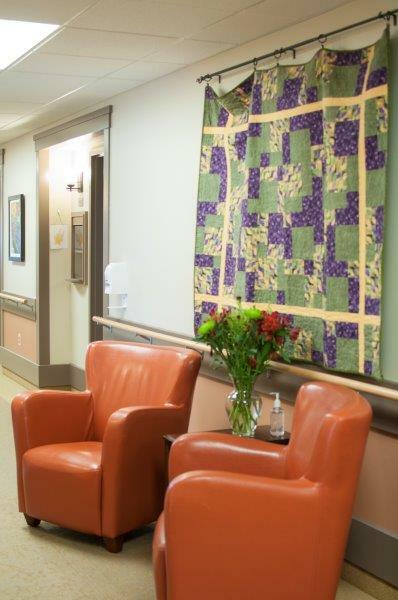 We ask that our residents and their families work with the staff to ensure their suites are furnished in a way that is safe for the resident and allows staff to easily and safely care for the resident. 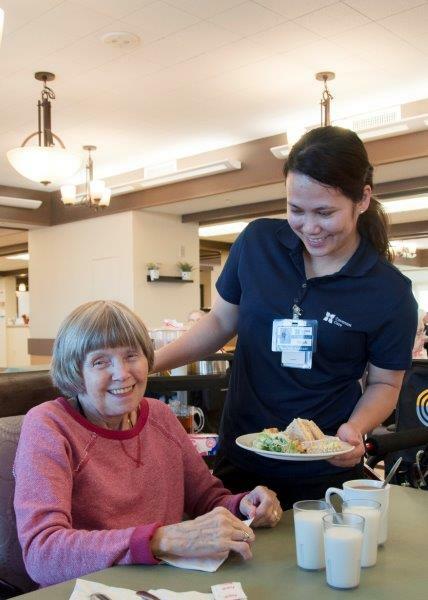 While breakfast, lunch and dinner are normally served at scheduled times, we can be flexible with your loved one’s meal schedule. 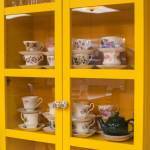 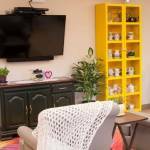 We also offer daily snacks, tea, coffee and juice. 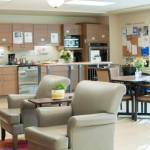 How much does supportive living cost at Covenant Care? 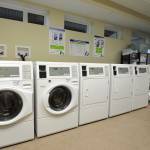 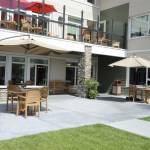 Residents are responsible for paying their monthly occupancy fees. 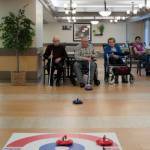 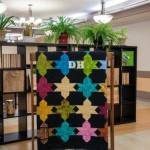 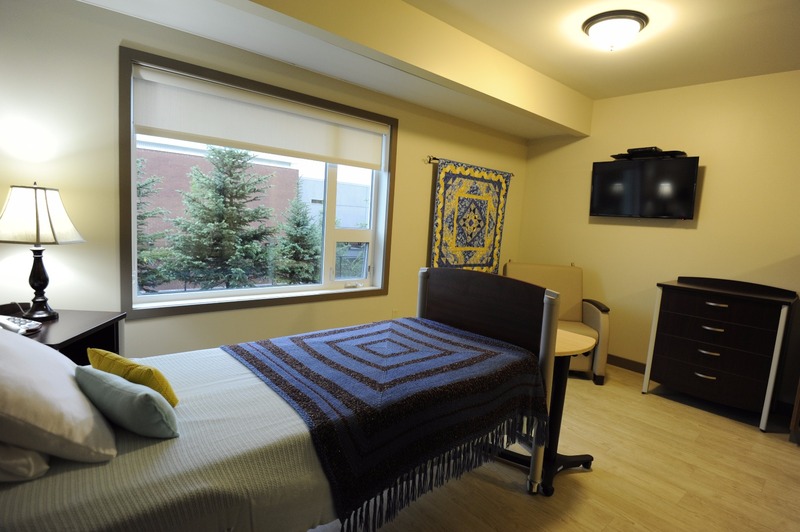 The fees for supportive living are set by Alberta Health (Government of Alberta) and depend on the suite type. 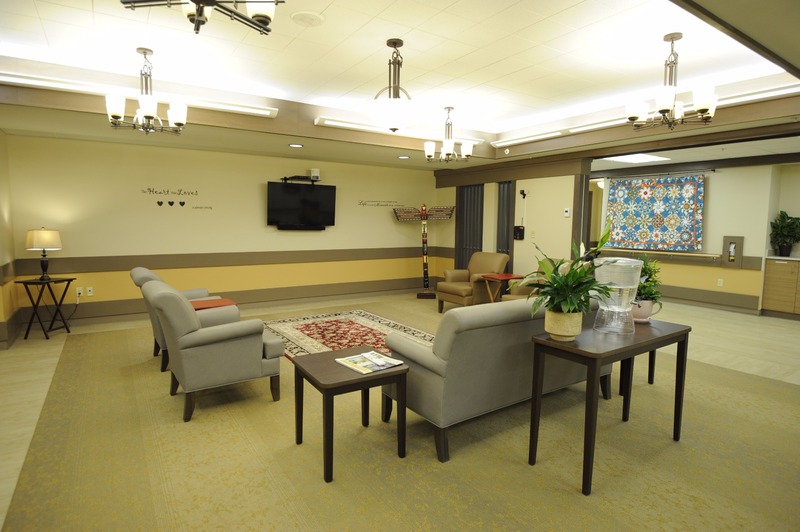 The monthly fee includes all non-medical services (such as meals, housekeeping and spiritual care) and building costs (maintenance, utilities, etc.). 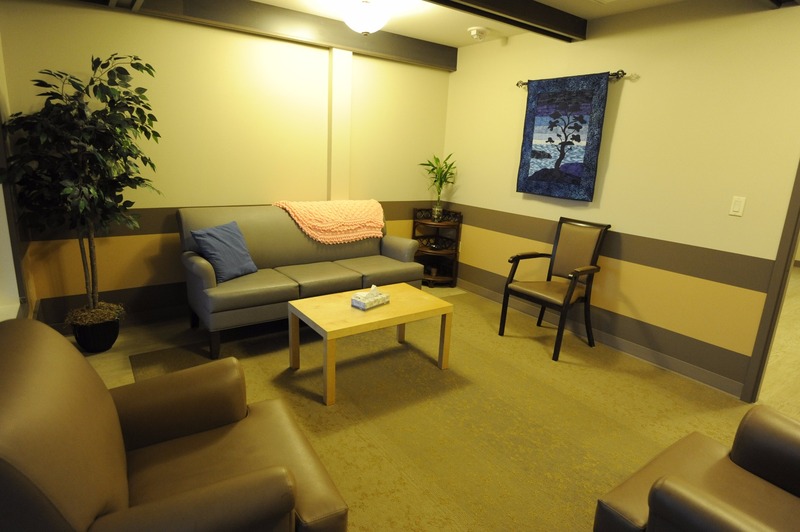 These fees do not cover the cost of care, which is funded by Alberta Health. 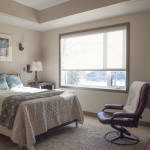 Please visit the Alberta Health website for details on current supportive living fees. 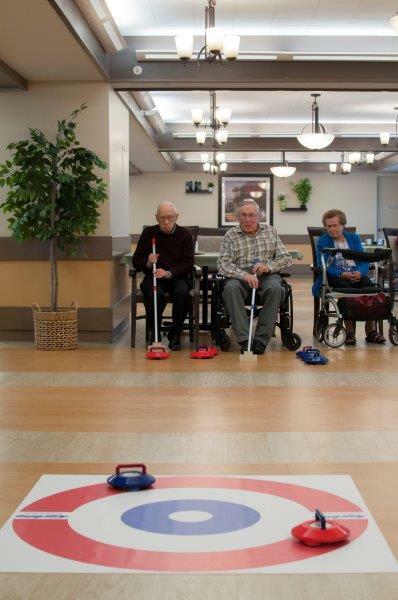 Residents or their designated representatives will be billed monthly by Covenant Care using pre-authorized debit. 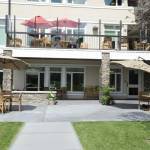 Residents or their designated representatives are responsible for any additional costs and charges outlined in the Residency Agreement that is signed prior to moving in. 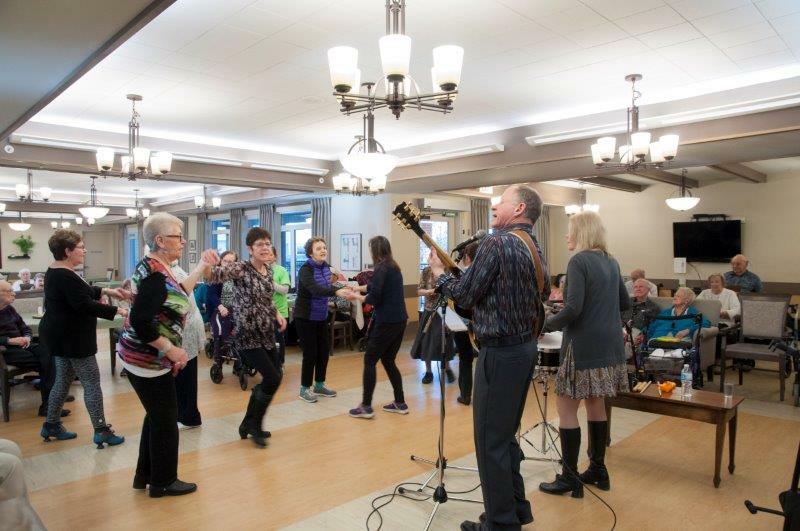 The Alberta Seniors Benefit (ASB) program provides a monthly income supplement to federal income sources including Old Age Security (OAS) and Guaranteed Income Supplement (GIS) for individuals 65 and over. 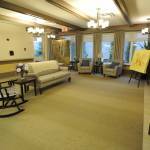 For more information, contact them at 1.877.644.9992. 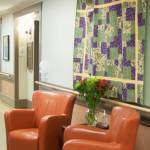 Are there any other costs associated with supportive living? 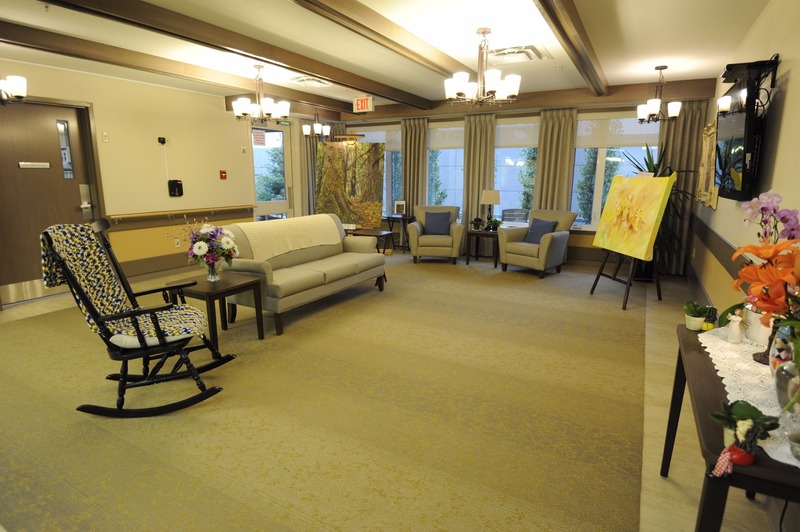 Dulcina is a 26 bed hospice at St. Marguerite Manor that focuses on easing the physical, emotional and spiritual distress that often accompany people at the end of life. 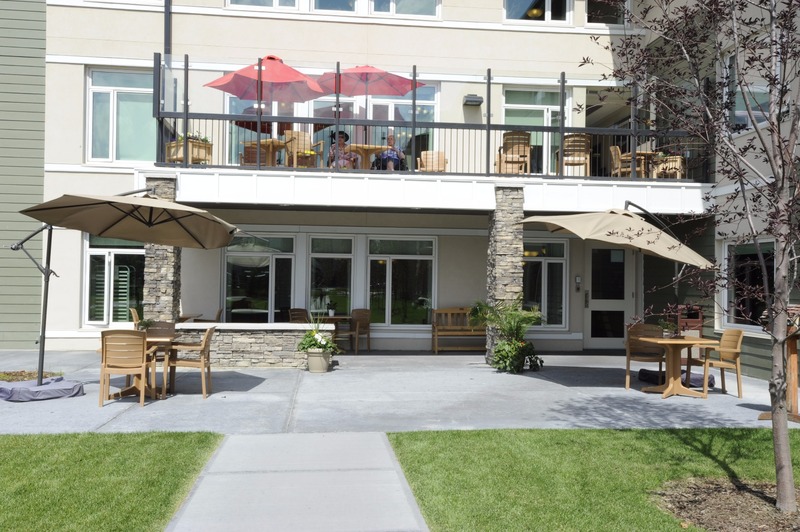 Dulcina Hospice is named after one of the four founding Sisters of Charity, Sister Maria Olivia Dulcina Beauchemin, who traveled from Montreal to Calgary in the late 1800’s to open a hospital. 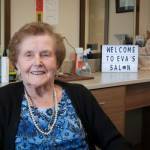 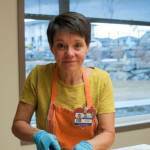 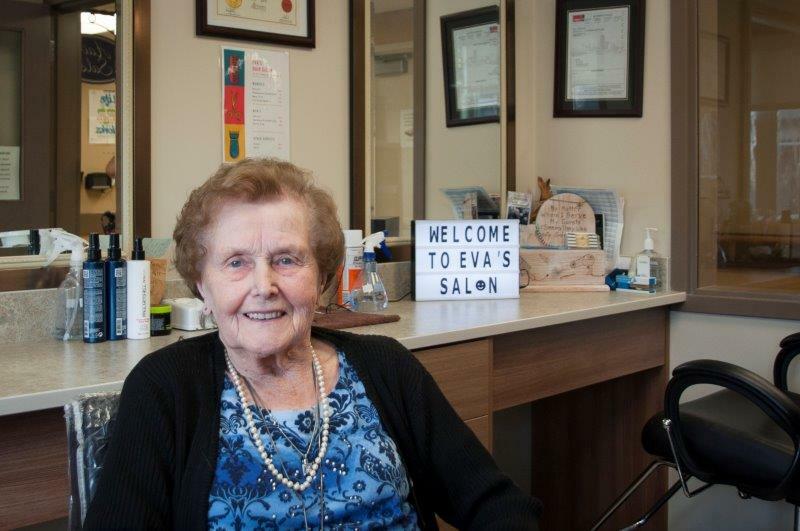 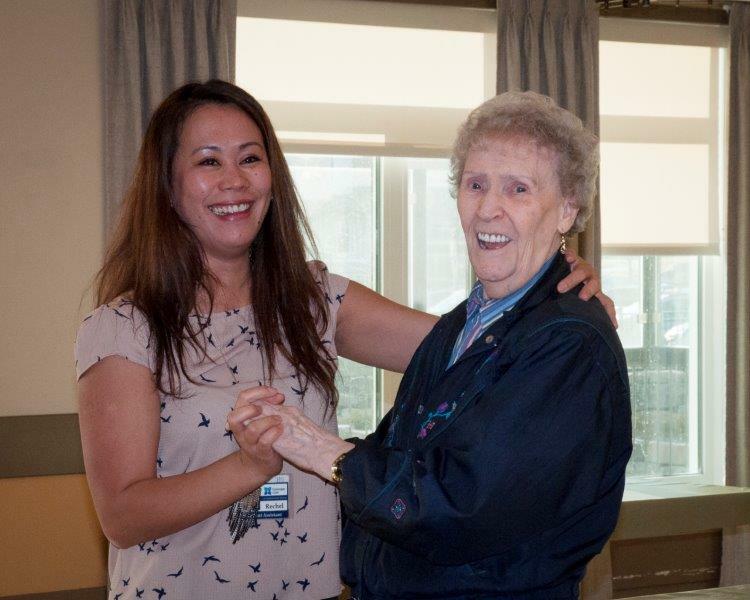 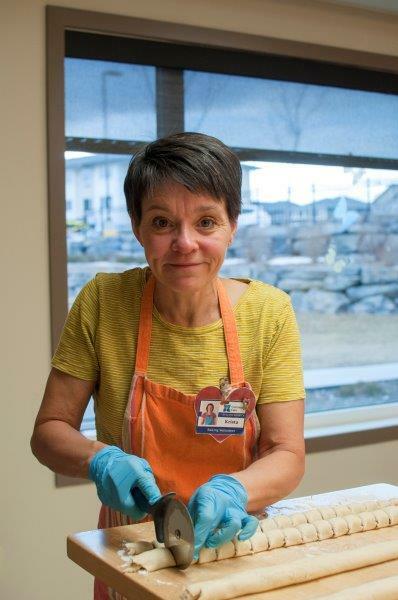 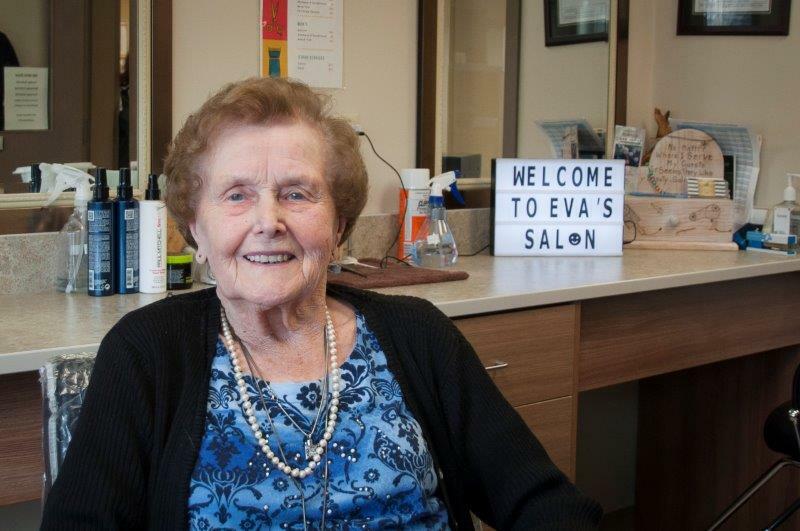 Although the early years in Calgary were a time of hardship, her training allowed her to care for the most vulnerable patients with compassion and comfort as they faced their illnesses. 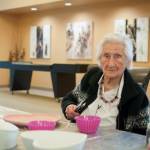 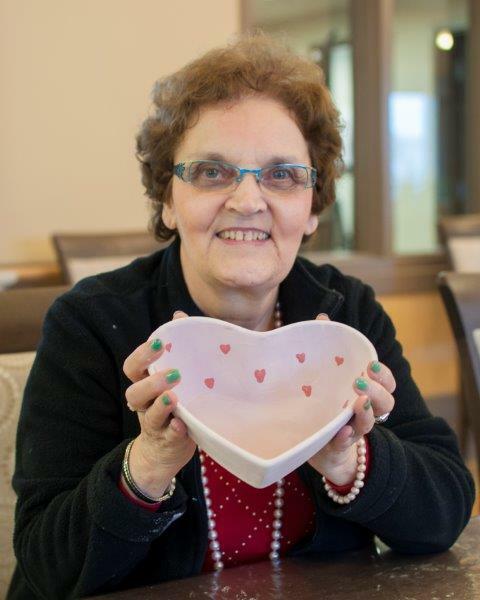 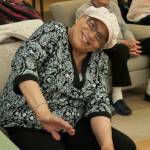 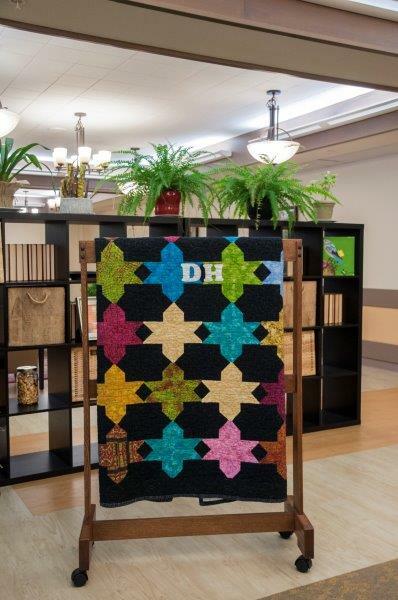 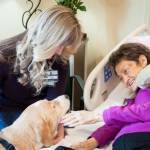 Dulcina Hospice honors her pioneering spirit and service to those in need. 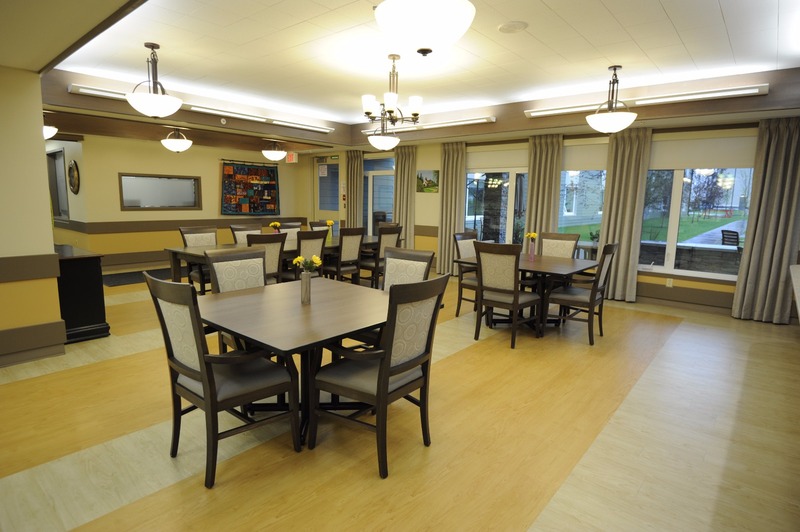 St. Marguerite Manor has 24 Memory Care suites. 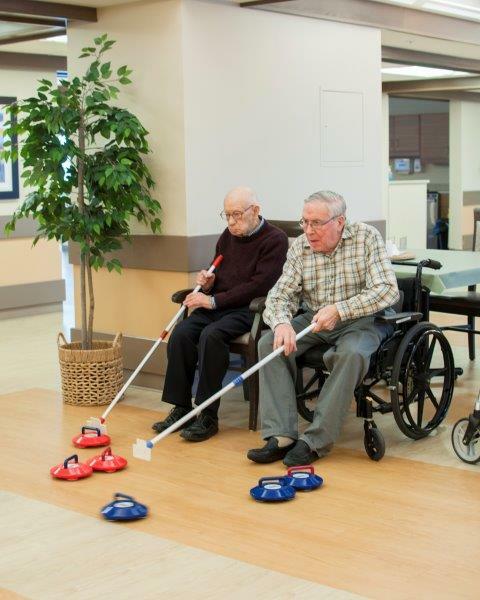 Although Memory Care falls under the Supportive Living category as SL4D, the two types of care are not synonymous. 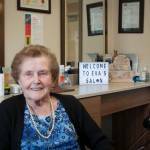 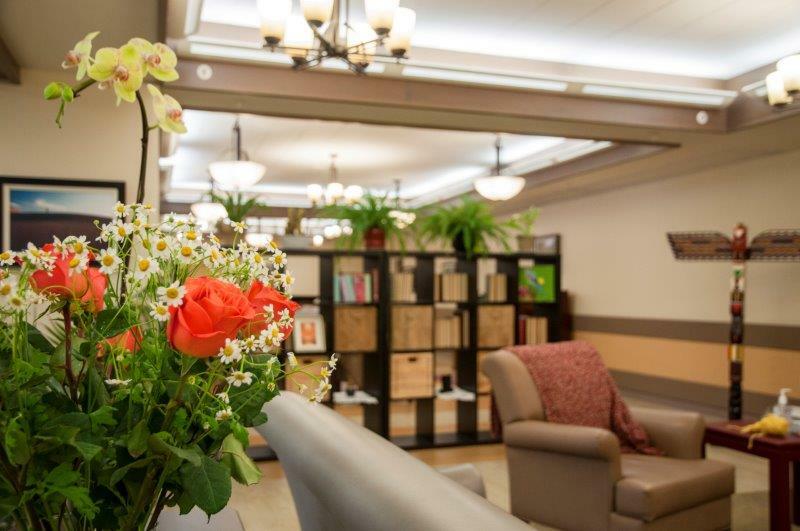 Memory care is a distinct form of care that specifically caters to residents with Alzheimer’s disease, dementia and other types of memory problems. 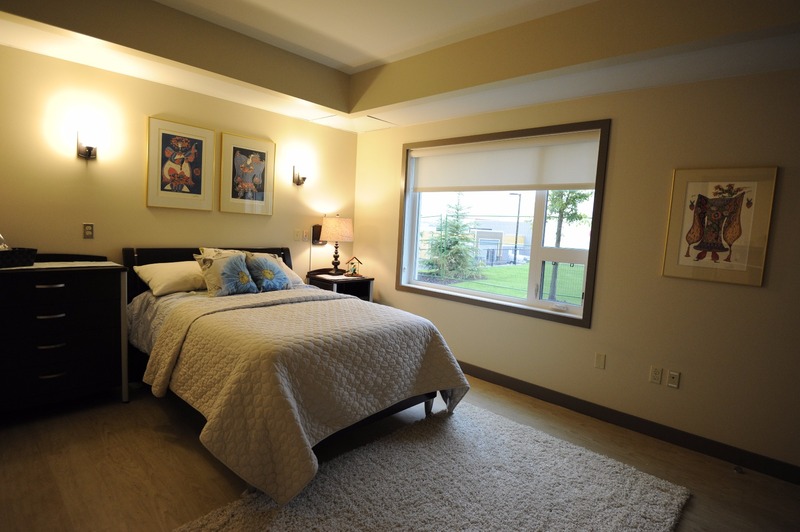 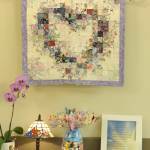 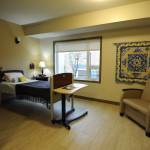 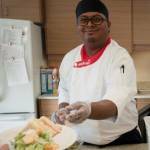 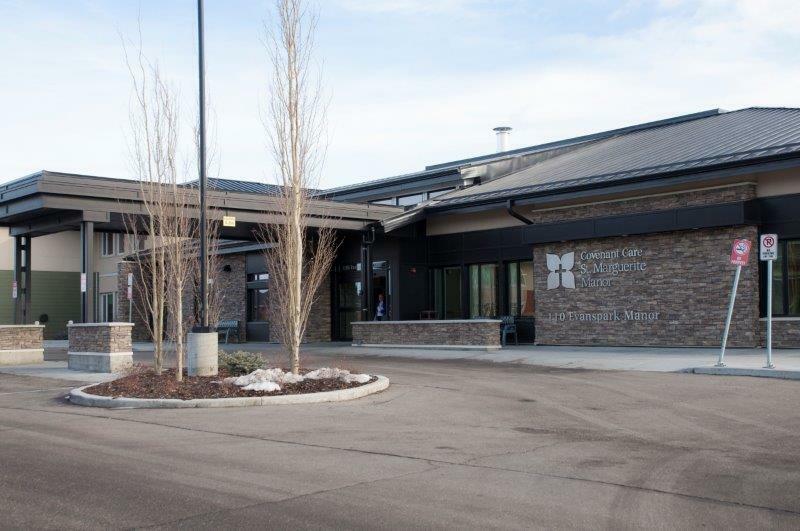 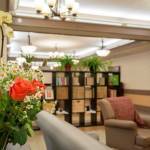 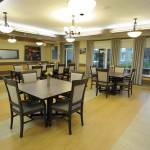 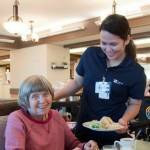 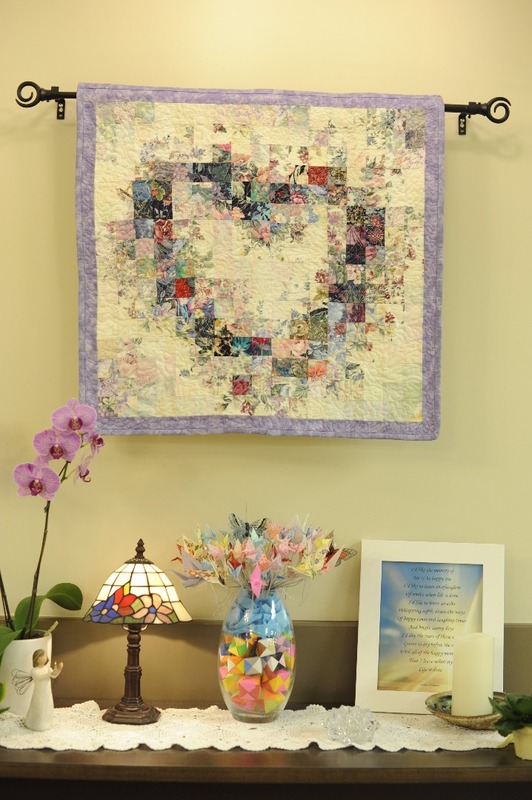 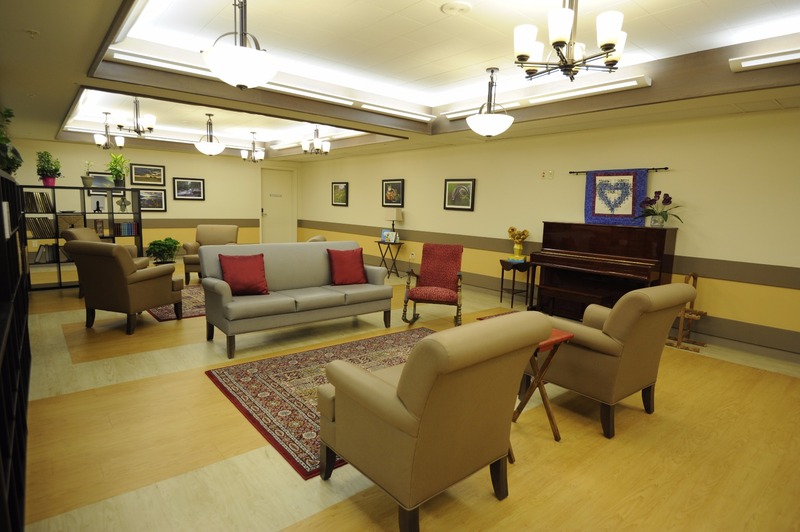 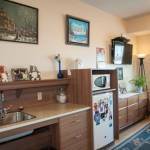 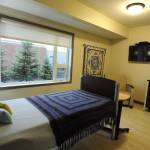 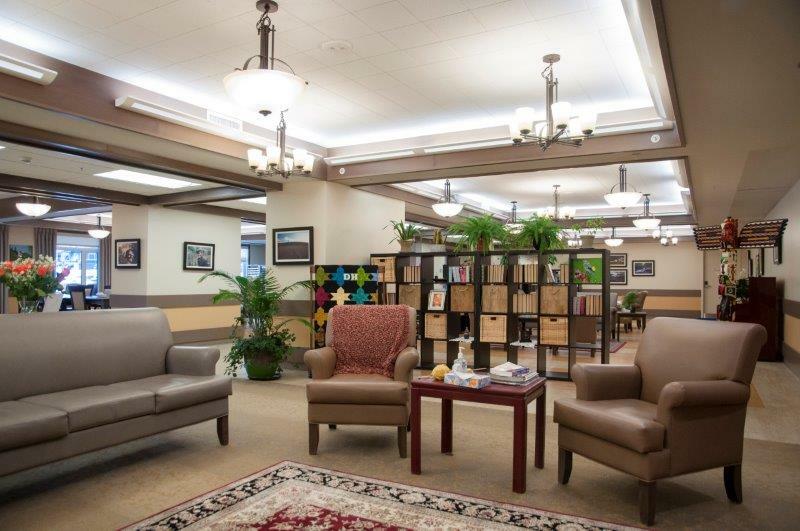 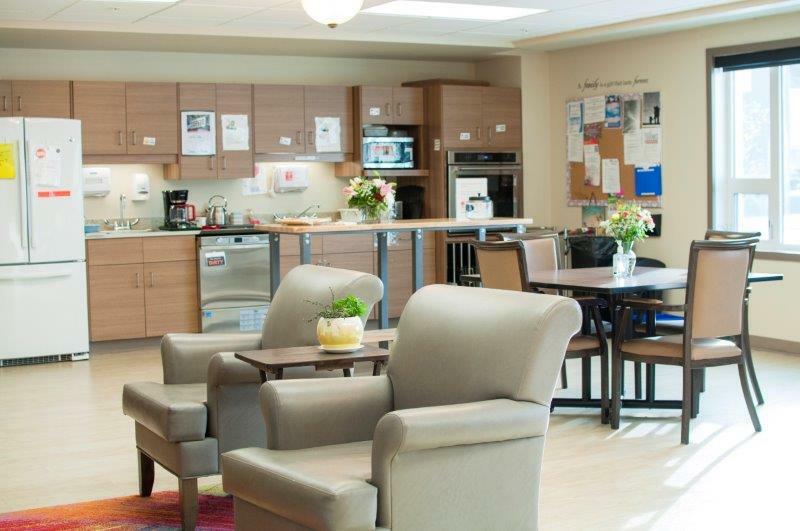 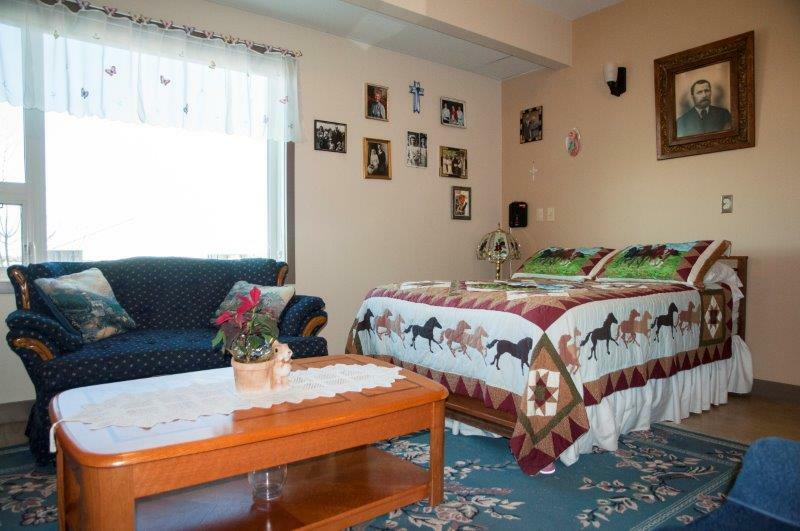 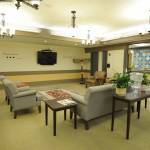 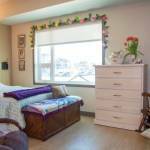 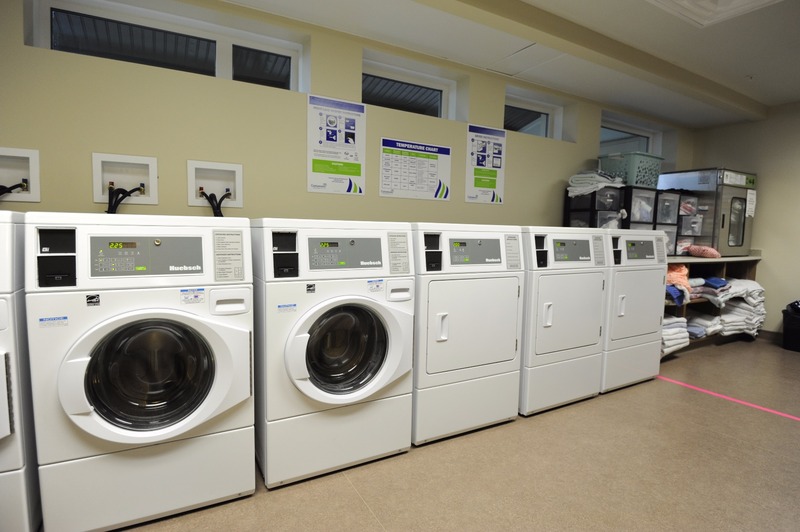 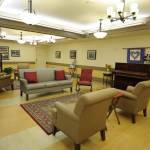 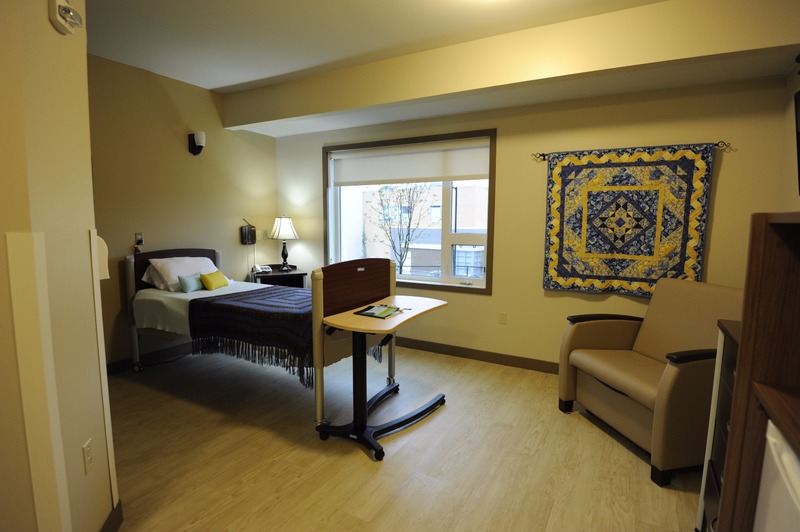 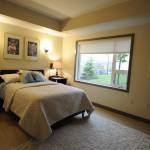 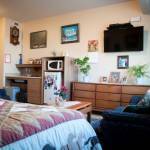 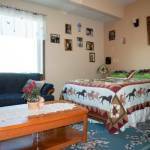 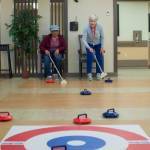 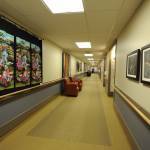 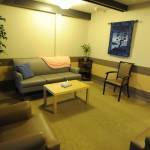 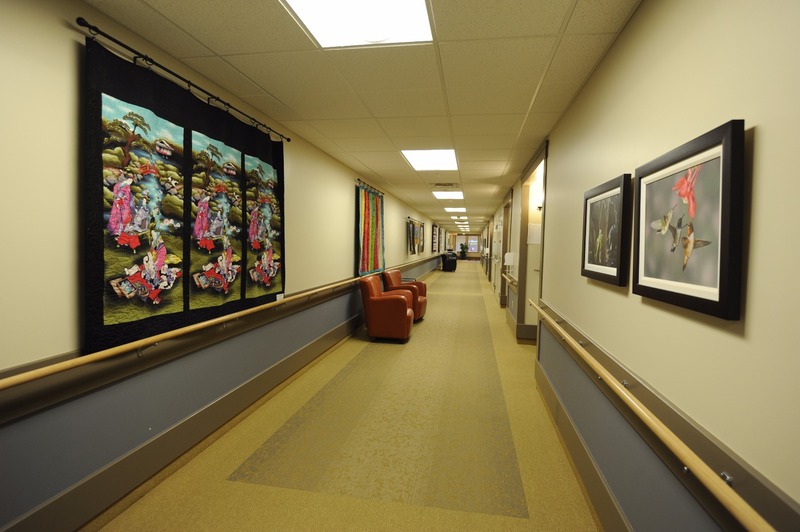 Memory care units provide 24-hour supervised care within a separate wing or floor.